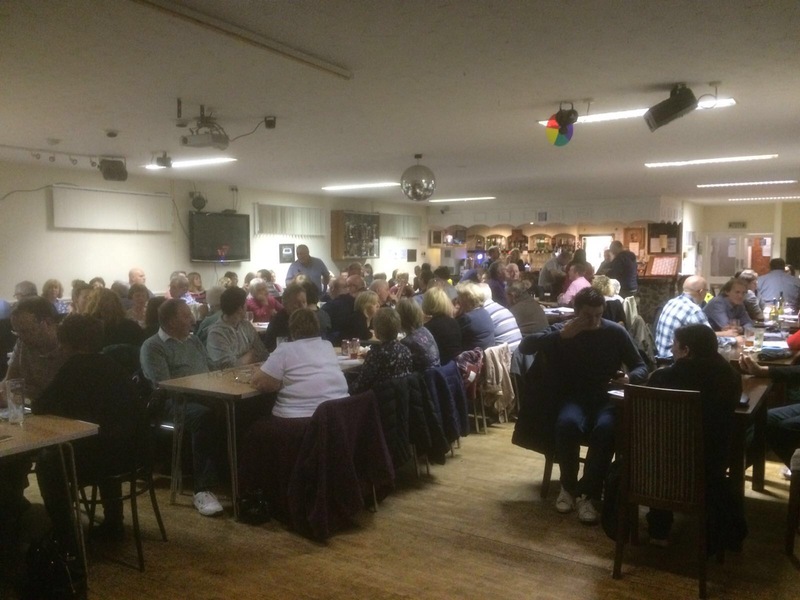 The good folk of Ratby and surrounding villages came out in force to support the band in a quiz night at Ratby Sports Club. Chief quiz masters Brian Snowball and Jobn Hendry steered everyone through the rounds including music, pot luck, sports and even births deaths and marriages! The quiz champions this time around were the Petrol Heads! – well done and thanks to all who supported us.